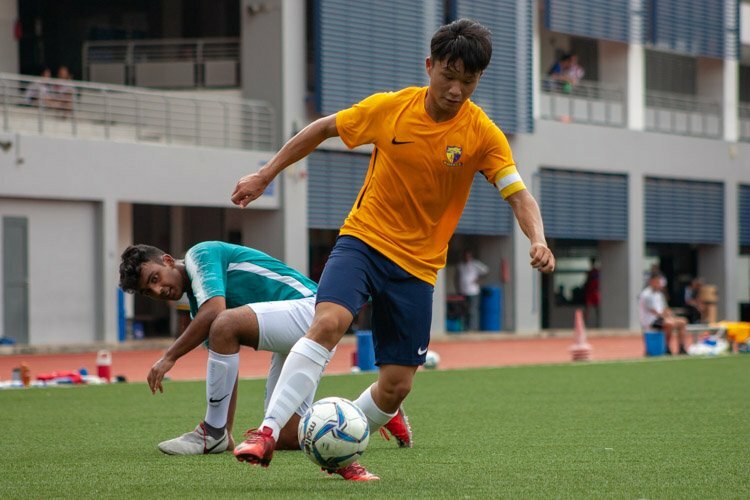 It was a ten-goal thriller as Anglo-Chinese Junior College (ACJC) dominated Anderson Serangoon Junior College (ASRJC) 9-1 in the preliminary round of the National Schools A Division Football Boys’ Championship. 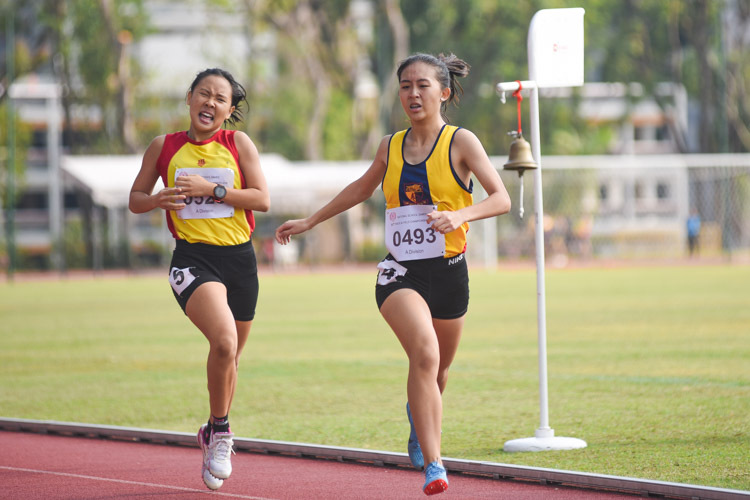 Grace Shani Anthony of Raffles Institution and Tedd Toh of Hwa Chong Institution proved their mettle by winning the gold in the Girls' and Boys' A Division 100m final respectively at the 60th National Schools Track and Field Championships. 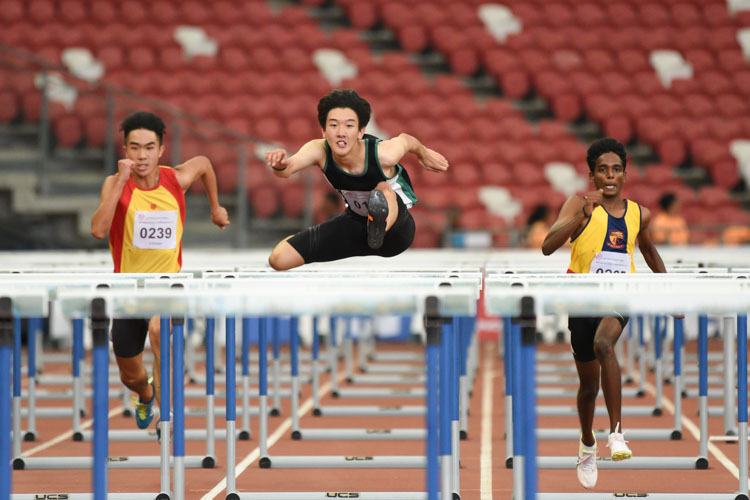 Raffles Institution duo Matz Chan and Jered Wong earned a 1-2 finish in both the A Division boys' 110m and 400m hurdles finals, with Matz clocking 15.70s and 57.25s in the respective races. 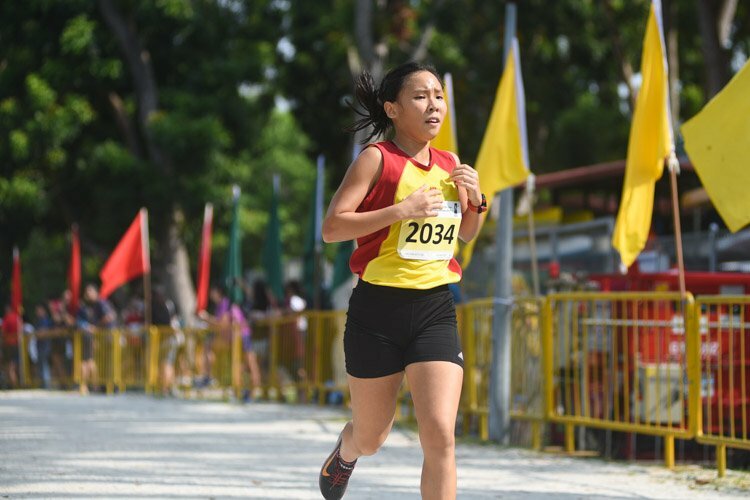 Against all odds, Anglo Chinese Junior College's Phoebe Tay overcomes illness to emerge victorious in the A Division Girls' 800m final at the 60th National Schools Track and Field Championships. 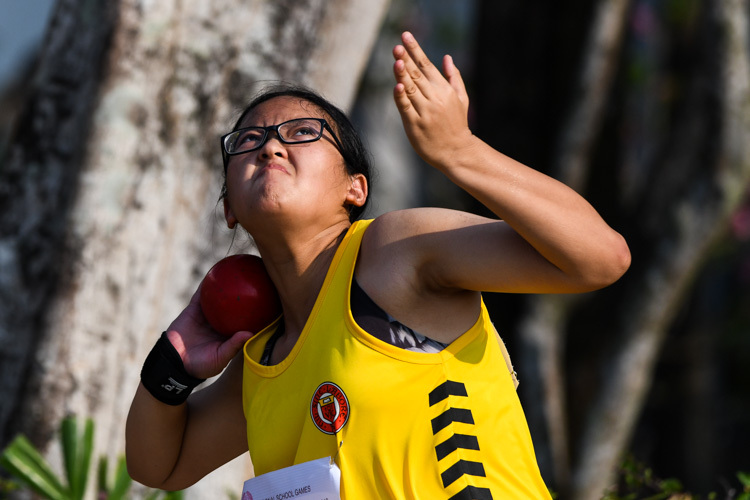 Wong Rui Yue of Victoria Junior College (VJC) came into the shot put competition aiming for a personal best (PB), but she definitely did not expect to achieve it with only her third throw of the competition. 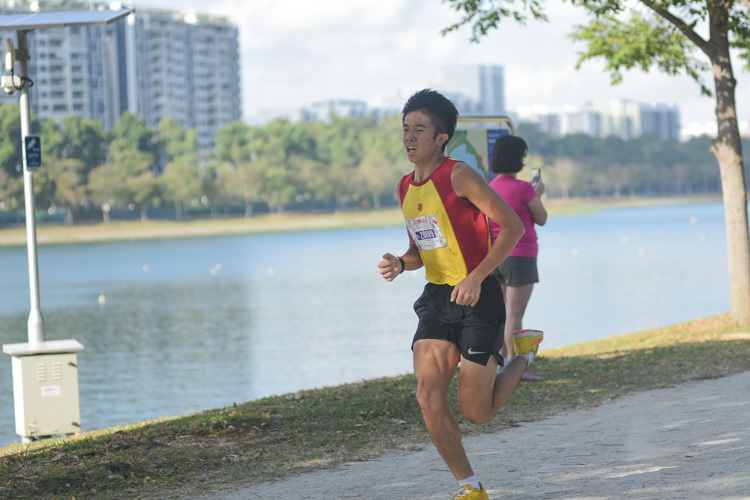 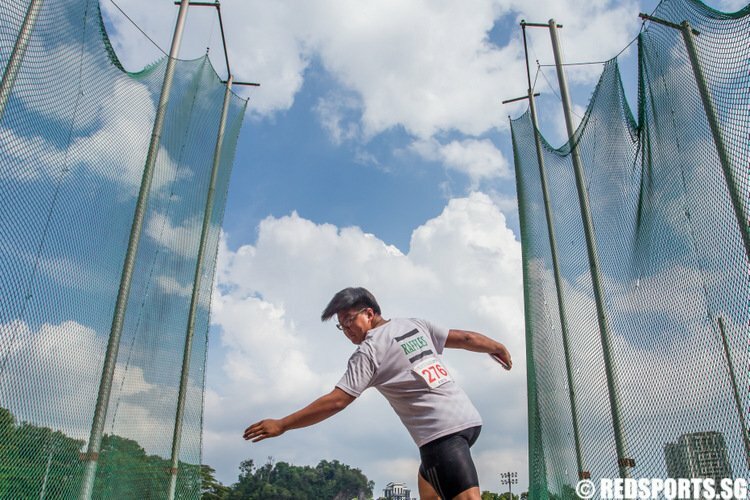 In the other field events that day, Raffles Institution’s (RI) Ryan Ng came out on top in the A Division discus throw event with a final distance of 44.68 metres. 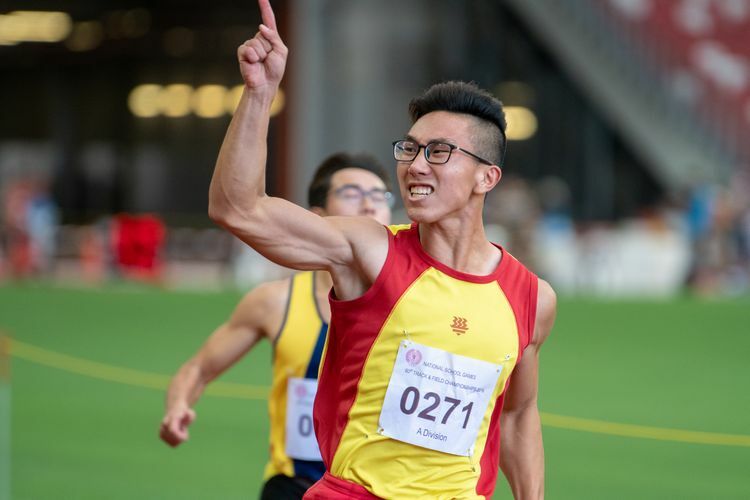 The second-year student, however, admitted that he did not do as well as he had hoped. 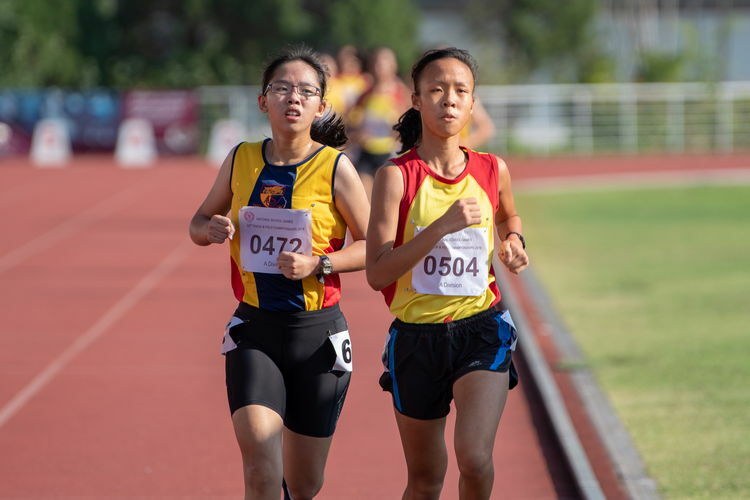 Hwa Chong Institution's (HCI) Clarice Lau claimed the A Division girls' 3000m title 17 seconds ahead of Anglo- Chinese Junior College's (ACJC) Caylee Chua.